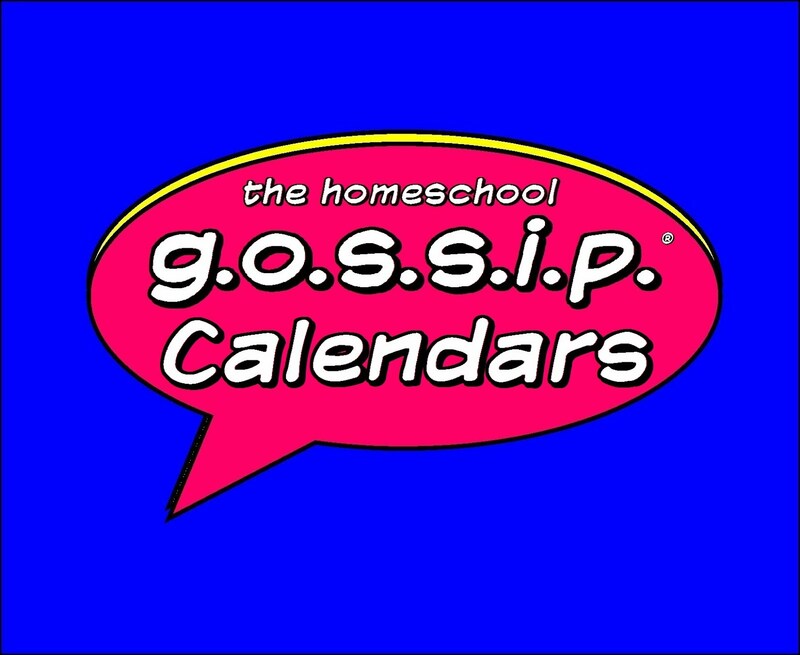 The Homeschool Gossip: Some HIGHLIGHT events on The Homeschool Gossip's calendars this week of 04/03/17! 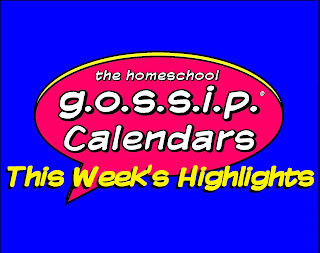 Some HIGHLIGHT events on The Homeschool Gossip's calendars this week of 04/03/17! 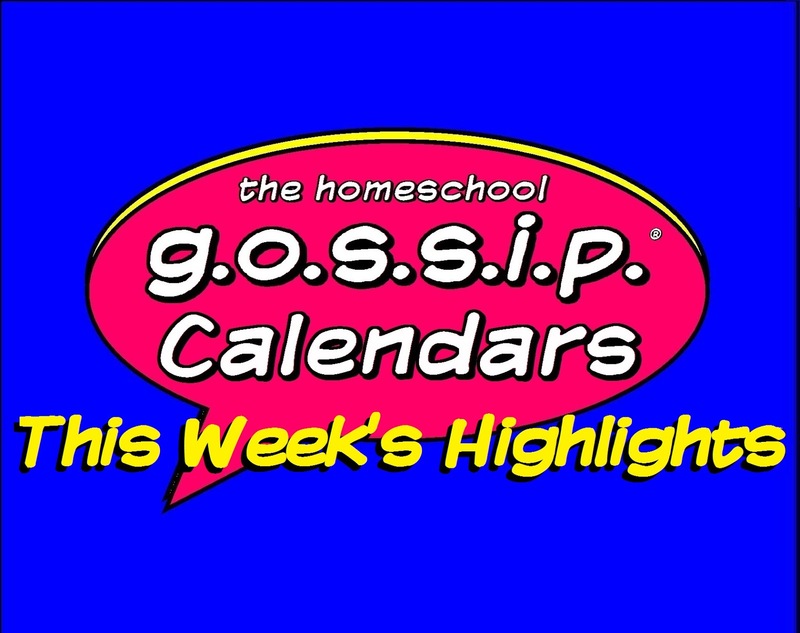 Here are just some of the HIGHLIGHTS events on The Homeschool Gossip's calendars this week! THERE ARE SO MANY MORE ON THE CALENDARS! Please check them out and keep checking The Homeschool Gossip posts and calendars for events being posted throughout the week as more activities are added! 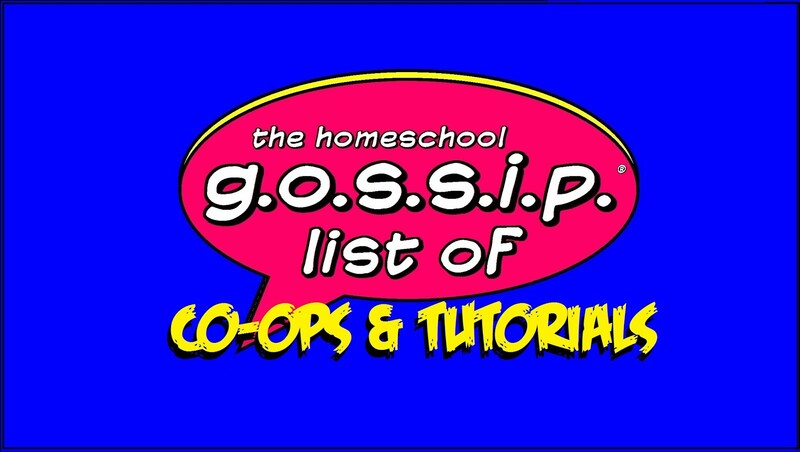 View The Homeschool Gossip calendars completely in scrollable lists with clickable links to all event details below! April 11, 2017 – Teen Meet Up at The Park: Team Games ~ RSVP! Meet Up with other homeschoolers at these events or others! 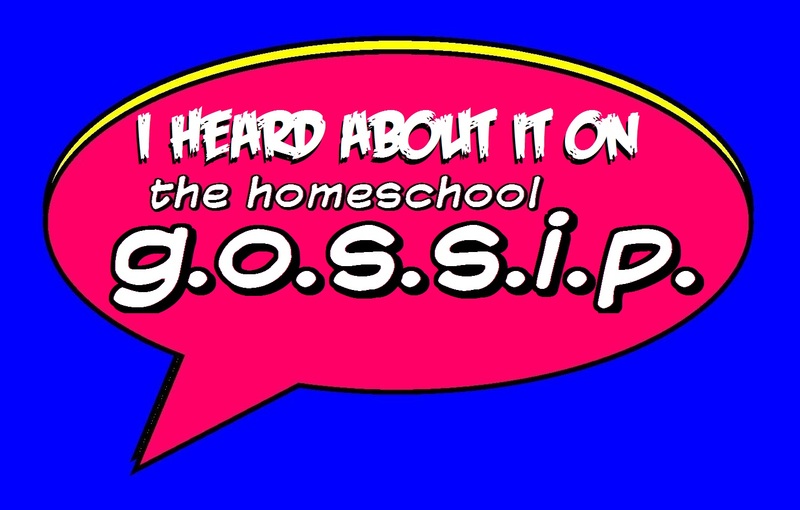 Visit The Homeschool Gossip Social Network on this Website or Facebook to find out how! 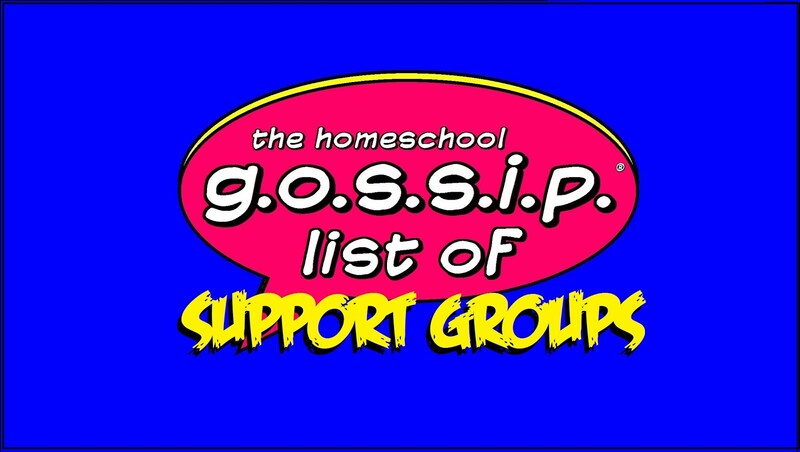 If there’s an event you plan on attending, post it on The Homeschool Gossip Meet Ups to let others know! Please feel free to share with friends and other groups!